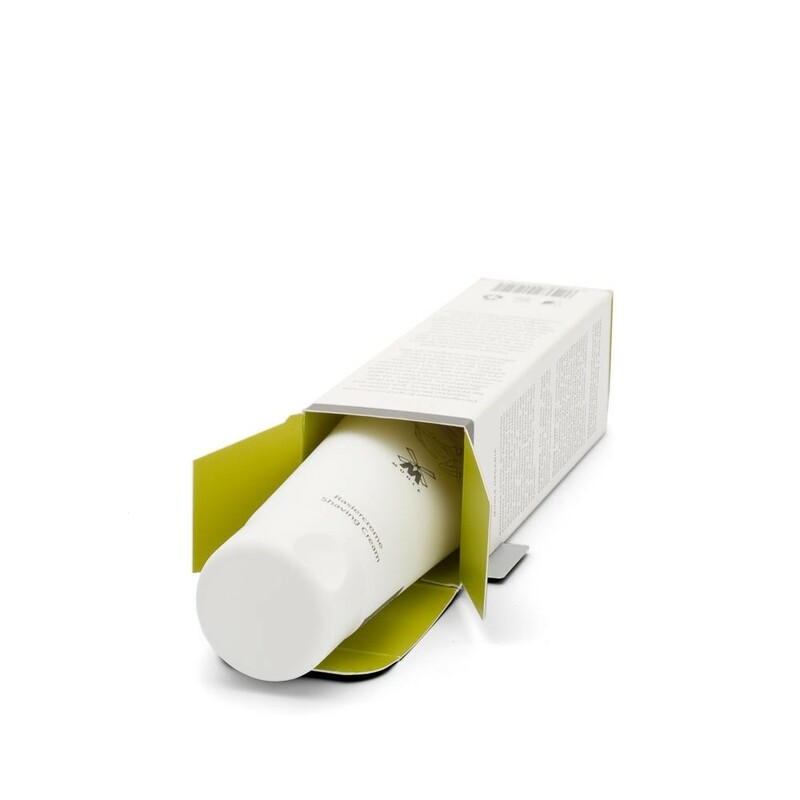 Experience a really luxurious shave with this organic shaving cream from MÜHLE. This light and smooth shaving cream will allow your blade to glide effortlessly over your skin while shaving whilst leaving it feeling soft and smooth. Rich in vitamins and essential fatty acids, this vegan friendly shaving cream will nourish and protect your skin during your shave. 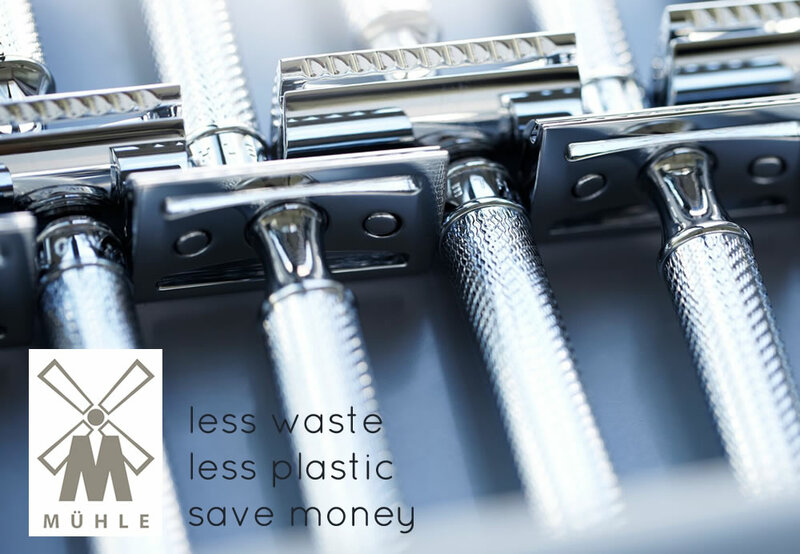 Team up with other MÜHLE shaving products for the perfect eco-friendly shaving experience.